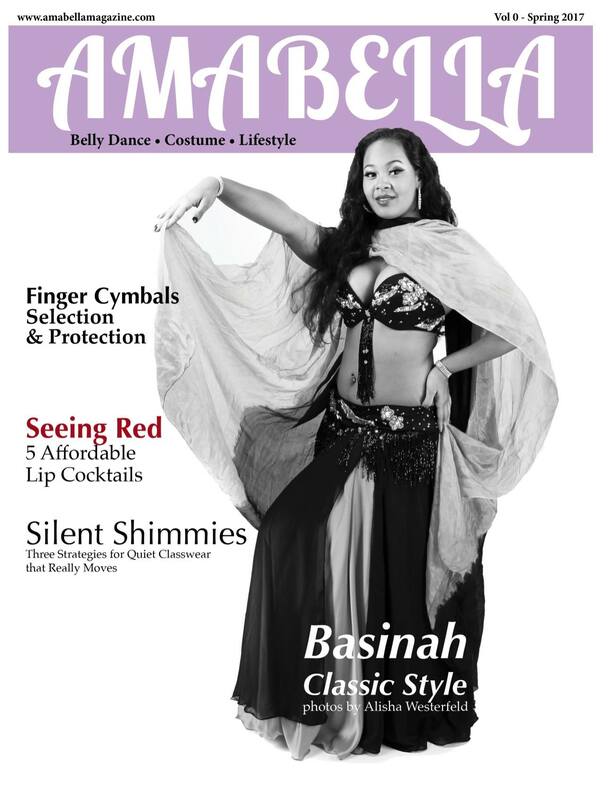 Amabella Magazine is a new magazine devoted to the belly dance lifestyle. Our mission is to create quality content that is beautiful, enjoyable, and useful! 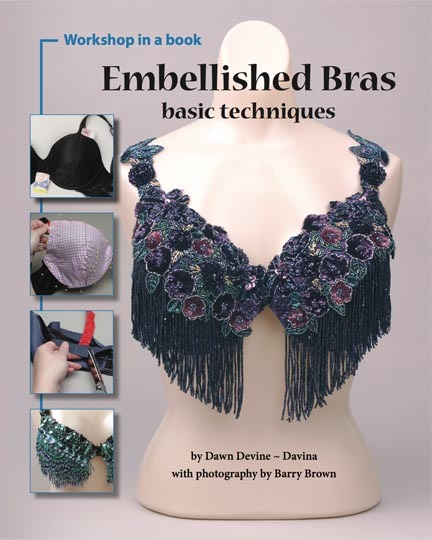 Each digital issue has a mix of practical articles related to the art of belly dance. 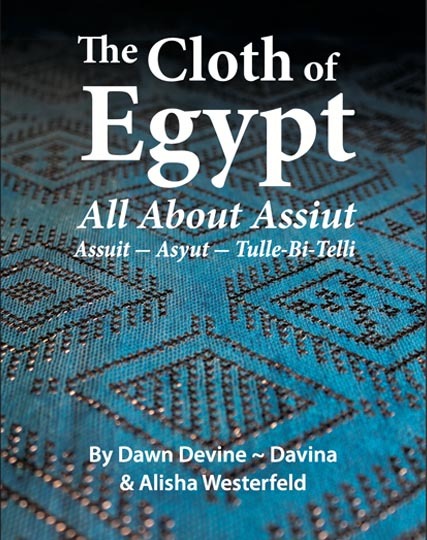 Our first issue is now available to read here below, or on the Issuu website.